Temporary “Uber relief” shelters have been set up on Silicon Roundabout amid reports that media and tech professionals have been found getting into random cars and just shouting destinations at their drivers. With Uber set to have its London licence revoked in just over a week’s time the shelters have been erected for young workers who are unable to find their way home on public transport and cannot work “black cabs”. One London cabby said he stood stationary for ten minutes with a punter in the back as he tried to drop a pin. 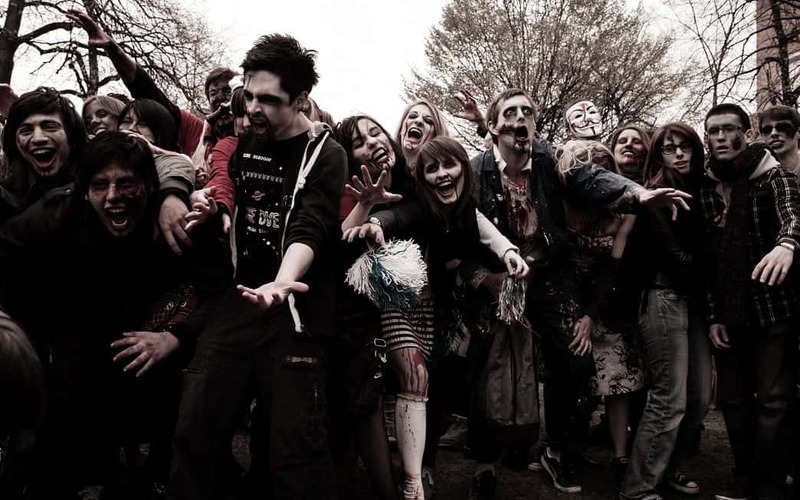 Other city-workers have reported a zombie apocalypse-like event as swathes of lost people with ripped jeans wonder aimlessly along the streets with their heads in their phones. Uber addict Jenny Smith has described this as a “humanitarian crisis of epic proportions” after being left standing outside her office without being promptly collected. She said: “‘I’ve never known anything like it. The relief shelters will be provide bottled water and fizzy drinks for Uber Executive users. Next PostIf superheroes worked in the real world what would they do? You need to proof read. Either that or pay someone else to.